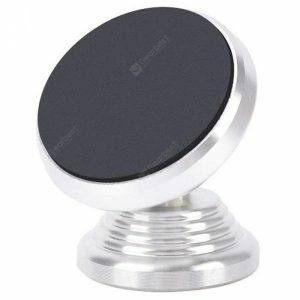 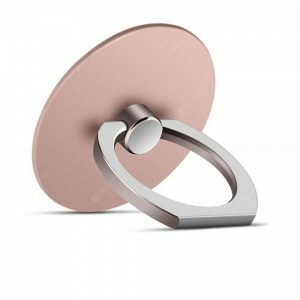 BESBEST Magnetic a 9.45€ -33%! 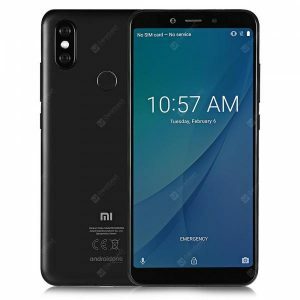 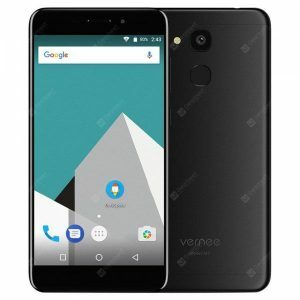 Xiaomi Mi A2 4G a 177.95€ -33%! 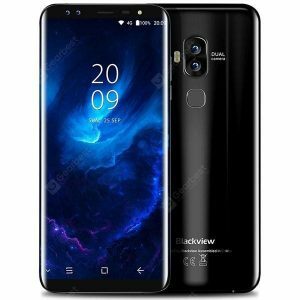 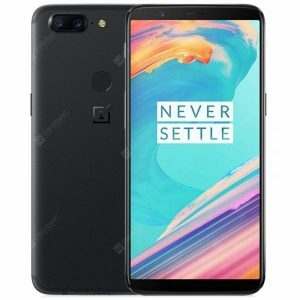 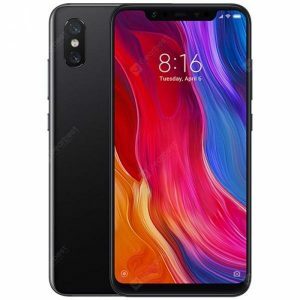 Xiaomi Mi 8 6.21 inch a 286.65€ -34%! 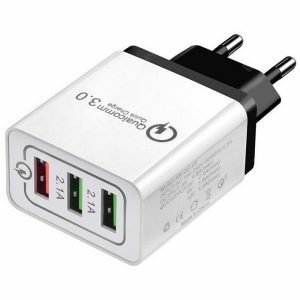 USB Wall Charger Quick a 5.12€ -30%! 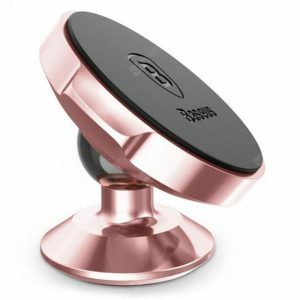 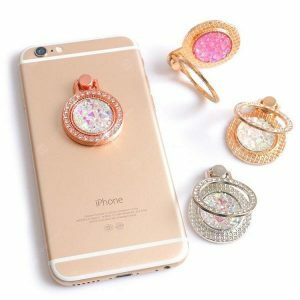 Compact Portable Car a 2.39€ -32%!